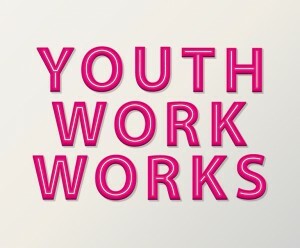 We support local voluntary organisations to establish and sustain quality youth work provision. Basketball and DJing, street dance & discussion groups (not all activities are available at all times). All Krunch staff undergo an enhanced DBS check and Safeguarding Training. Krunch has public liability insurance, a current Safeguarding Policy, Health and Safety risk assessed workshops and many of our staff are First Aid trained. I have been delighted with the success of these initial referrals and would not hesitate to refer other young people to Krunch. Ivan particularly impressed with the quality of mentoring and the genuine warmth displayed by Krunch staff in offering acceptance and support to my clients. Krunch UK, registered charity number 1114961, is a company limited by guarantee registered in England and Wales under number 5364024 having its registered office at Sandwell Christian Centre, Langley Crescent, Oldbury, West Midlands B68 8RE.